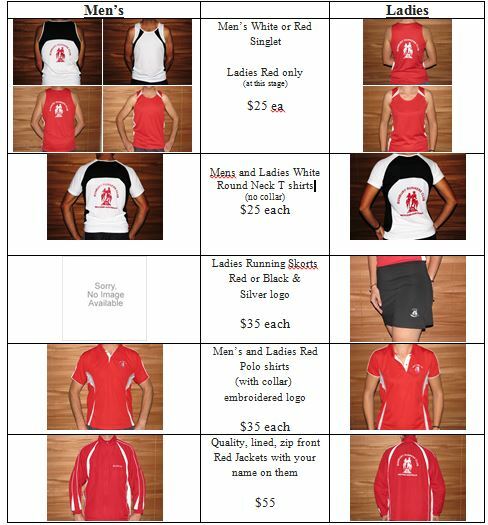 We have a wide range of Bunbury Runners Club Apparel for sale. If you would like to buy anything from below please see Sam at the club on any Thursday. Stock not on hand can be ordered this includes all jackets. Please use your name as a reference and email to advise payment. Just place your order with Sam andrewsam001@yahoo.com.au.